Noopur is a baker and chef, who runs a culinary studio called Eat.Sleep.Bake.Repeat from her home in Santacruz in North Mumbai. She lives with her mother, who is the principal of a nearby school, and her sister, who is studying fashion design. After a 7-year stint in advertising, she gave up her corporate life to play entrepreneur and live her hot-out-of-an-oven dream of creating memorable experiences through her magical baking. 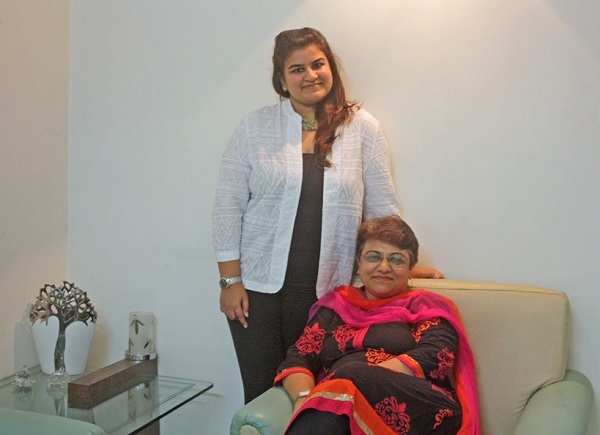 She has a fast-growing clientele which ranges from Bollywood celebrities to fitness experts and various corporate houses. Noopur has always been known for her cooking skills and has been hosting parties for friends and families for as long as she can remember. 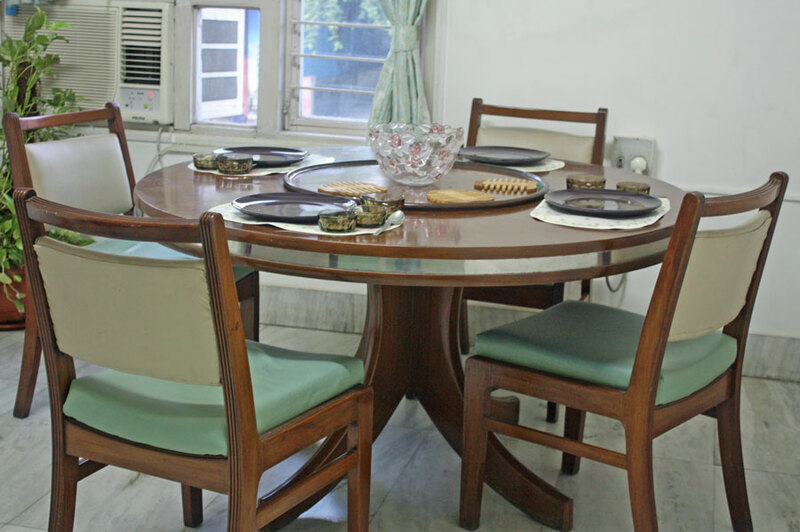 In-home meal: (2-6 guests) Noopur will welcome you with a big smile into her cute and cozy apartment that overlooks the bustling shopping street of Santacruz. She will give you a low-down on Gujarati food and culture while you enjoy your appetizer called jaljeera, a tangy, spicy, aromatic drink made with cumin seeds and is served with boondi (crisp, fried gram flour balls). Gujarati food is more often served on a silver platter called thali, so you can either sit on the floor in the traditional Indian way or at the table. 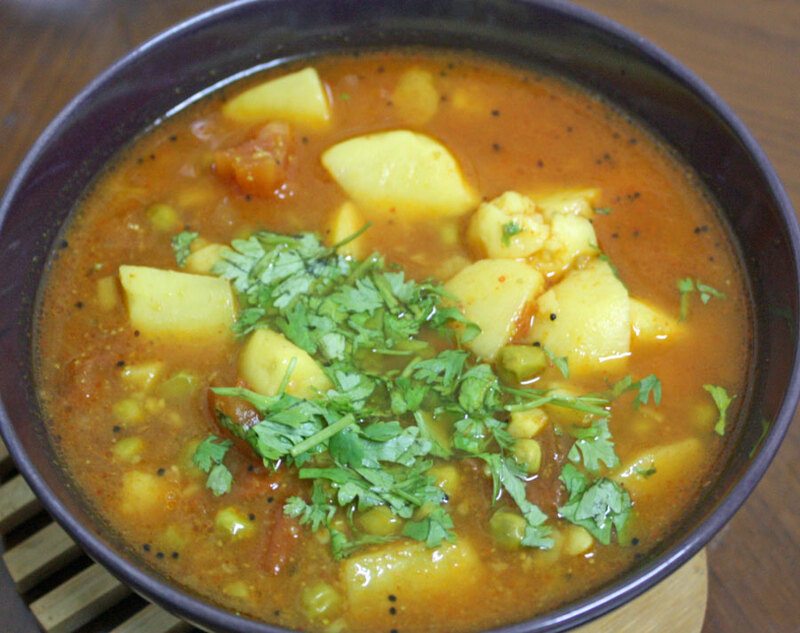 Your meal will be vegetarian and might include sambharo (stir fried vegetables), duma aloo (potato), accompanied by roti (flat bread), sweet dal (lentils), rice, and to finish, no meal is complete without paan (betel leaf) and mukhwas (a colorful Indian after-meal snack or digestive aid). 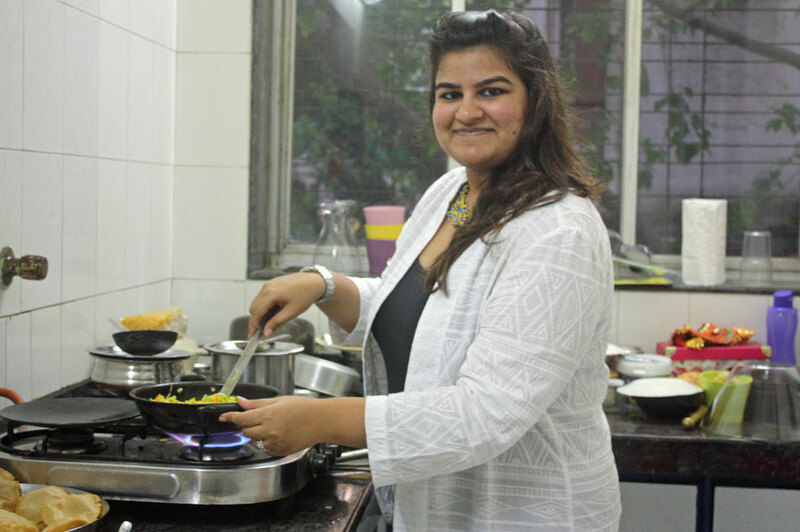 Cooking experience: (2-6 guests) Join Noopur in her kitchen, where you will learn how to prepare 1-2 authentic vegetarian Gujarati dishes with the same spices, ingredients and cooking techniques that have been handed down for generations. 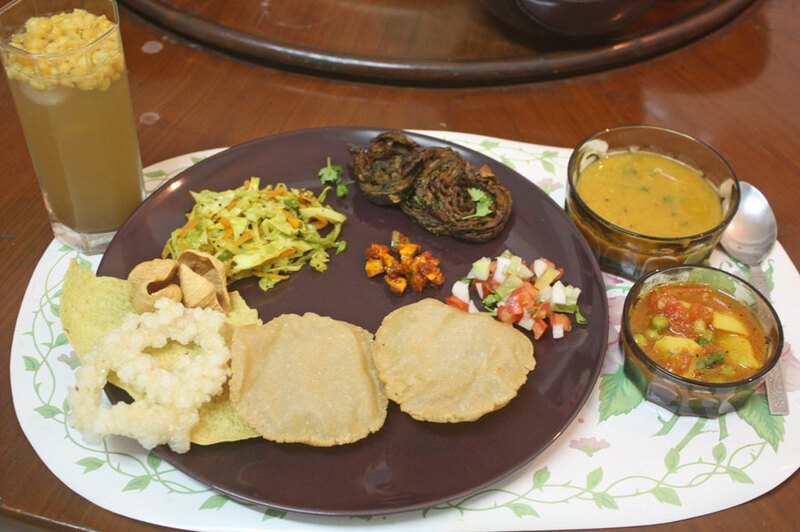 A Gujarati meal is incomplete without accompaniments, so you will help her make the chutney and banana raita, fry the papad and arrange them with a variety of pickles on the dining table where you will share the meal. 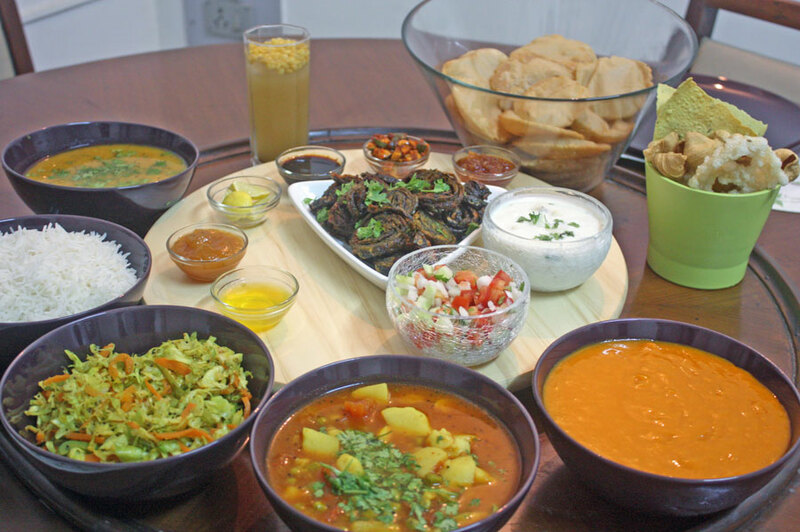 Food tour: (2-6 guests) Noopur can also do a street-style high tea where you will learn how to make masala chai, filter coffee and then prepare your own chaat (savory snacks), typically served at road-side stalls and food carts. 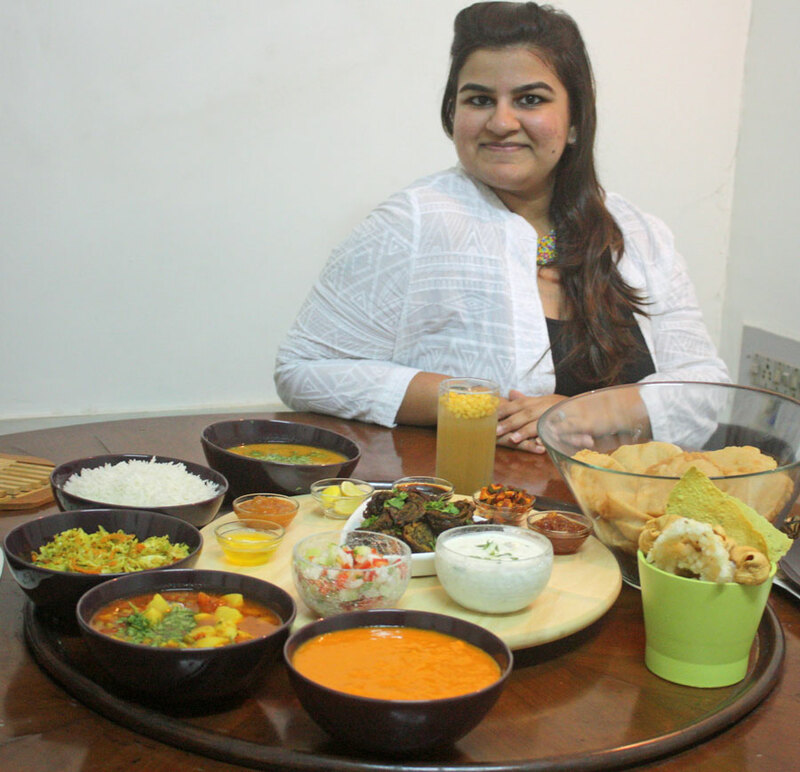 This experience takes place at Noopur's home, where she re-creates street food at home. The experience ends with a walk around the nearby areas for some street shopping along with your host. 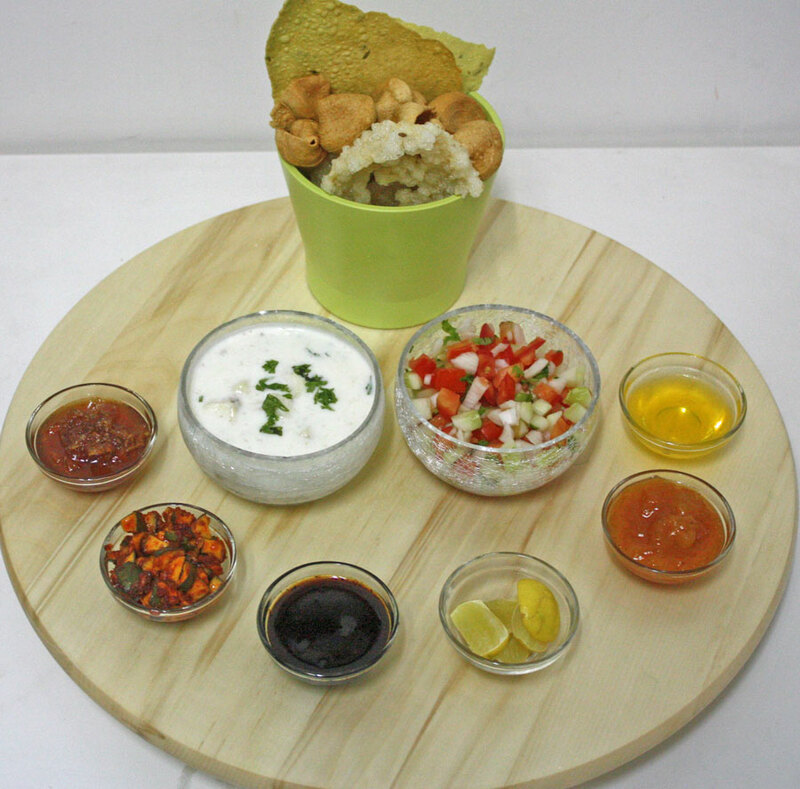 To choose this option, select Noopur’s food tour. Wonderful cooking and lunch with Noopur - highlight of our trip in Mumbai! 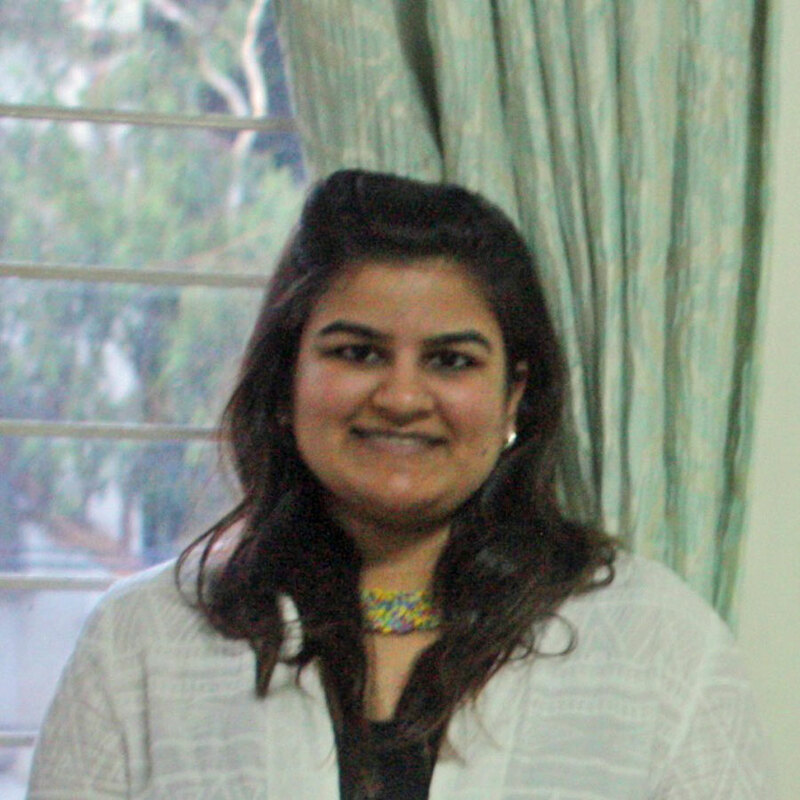 We spent a wonderful time with Noopur at her home chatting, cooking and eating. My husband and I were in Mumbai for some days and, both loving cooking and vegetarian Indian cuisine, we joined Noopur for a cooking class and lunch. The welcome was warming, the time together was entertaining and full of information. We got to know more about Gujarati food and culture, about spices, about family, it was like joining a friend you've never met before! Then we went food-shopping too... great fun! Thanks Noopur and thanks to Traveling Spoon for this unique experience! To be repeated! My wife and I visited India for a month... cooking/lunch with Noopur was the best thing we did on our entire trip. Great conversation, phenomenal meal, afterwards she took us shopping and we bought everything we need to cook tasty food back in the States. Cannot recommend this experience highly enough.